Mike has over 20 years’ experience in the training sector and was a founder employee of HIT when it was formed in 2006 working as an assessor delivering to hospitality businesses across the South West before moving up the ladder to his current position. 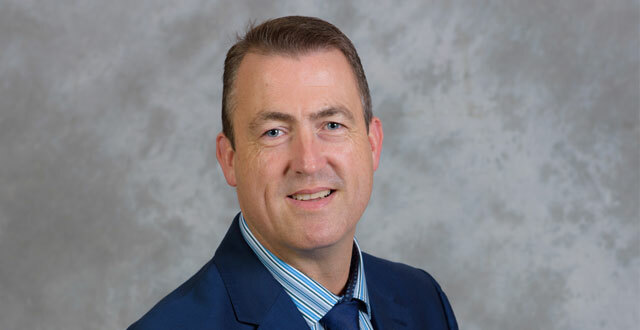 Mike Worley is responsible for all HIT’s hospitality sector apprenticeships and client staff development programme, and heads up a team of 400 hospitality expert trainers and managers working with over 8,000 learners and operating from 47 offices across the country. Mike has many years’ experience of working in the hospitality sector and was a founder employee of HIT in when it was formed in 2006. For the last seven years he has been HIT’s Regional Manager for the West. Mike was educated in Shropshire and graduated from Catering College before embarking on a successful career in the hotel sector.